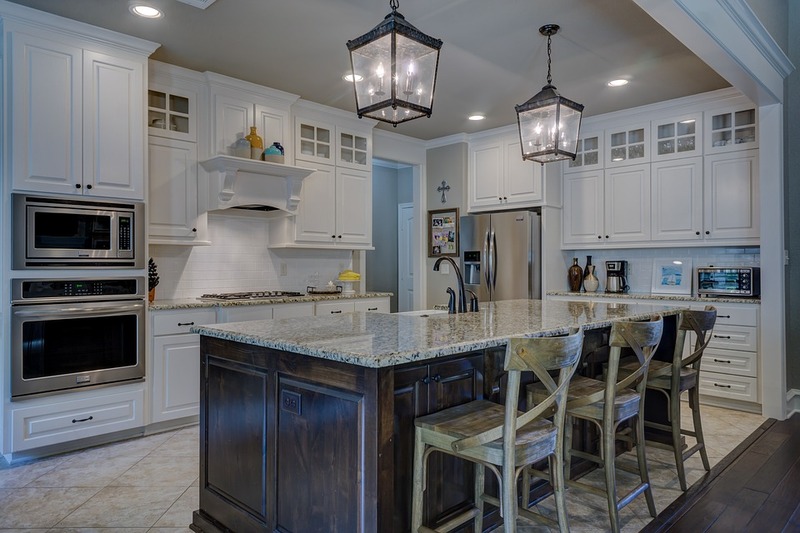 Preparing a home to put on the market takes a lot of careful planning; for some, it’s necessary to make major changes, such as updating the kitchen or giving the bathroom a makeover. However, this can become pretty costly, so for many homeowners, it’s important to look for more budget-friendly ways to prep a home that will garner attention from buyers. This can be something as simple as depersonalizing your living space to make it more buyer-friendly or adding some curb appeal to draw the eye to the front of your home. It’s important to think of the best ways to make your house appealing that will also serve your needs. You may be on a budget, or you might want to ensure that buyers aren’t put off by your pet-friendly home. By starting with a good plan, you can get organized and make a quick sale without breaking the bank or ramping up the stress and anxiety. Often called curb appeal, making the front of your home stand out is essential when you’re putting it on the market. You might paint the front door a bold color, add some hanging baskets full of flowers, create a beautiful landscape, or pressure-wash the siding. Take a good look at the exterior of your home to get an idea of what could be improved, and try to see your property through a potential buyer’s eyes. Because you live in it every day, it can be difficult to notice the small things in your home that need to be tended to, such as pet odors or stains on the walls. Walk through each room with a critical eye and make a list of all the things that need to be done. Don’t forget about furniture and carpets, which can be steam-cleaned, as well as closets and drawers; these will need to be cleaned out, as potential buyers will almost always look inside. Make sure you start with higher surfaces and dust before moving on to things like vacuuming. Every house has personal touches that make it a home, but when you’re trying to sell, you want buyers to be able to see themselves living there. This is why it’s important to depersonalize as much as possible before putting your house on the market. Remove family photos and memorabilia, such as sports trophies and collections. If you have a hobby room, make sure everything is neat and tidy; remove smaller items by packing them up to make the area look less cluttered. For more great tips on how to depersonalize your home, read on here. Rearranging things in each room can not only allow you to make the space neater, but it can also help buyers actually see the space. Remove one piece of furniture from each area, and use natural lighting as often as possible; this will help make the space look much bigger and allow your prospective buyers to imagine their own belongings inside. Preparing a home to put on the market is a big job, but with a little creativity and some careful planning, you can get it done without blowing through your budget or creating stress for yourself. Give yourself plenty of time to complete your projects in order to further reduce stress and anxiety, and talk to your realtor about the best ways to make the most of your space. Be sure to ask for help from friends and family when you need it, as well.